Offering you a complete choice of products which include Aluminum Bars such as Aluminum Square Bars, Aluminum Hex Bars and Aluminum Flat Bars. We offer high quality products. 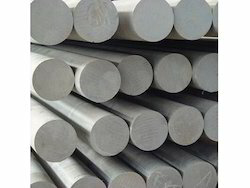 We are among the acclaimed names in the industry, bringing forth Aluminum Round Bars for our revered customers. The offered bars are made available in several specifications to full fill the diverse requirements of the customers. Characterized by excellent corrosion resistance and durability, these bars are much appreciated by the customers. Alloy: 19000, 19500, 19501, 19600, 19700, 6082 T6 , 6061 T6 , 2014 T6, 6063 T6, 7075 T6, 5052 . Packaging Details: AS PER YOUR REQUIREMENT . 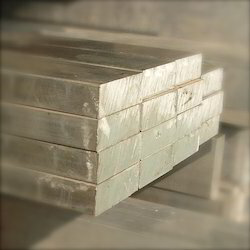 We are among the industry veterans, engaged in offering Aluminum Flat Bars to our priceless customers. The offered bars are manufactured in strict compliance with industry standards, using high grade materials and cutting edge technology. These bars can be manufactured using several grades of material, as per the needs of the customers pertaining to varied industries. All material is jindal made material ready stock. Test certificate provided with the material. 6063 grade \ he9 grade material. 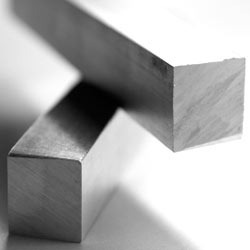 Backed by our vast domain expertise, we make available Aluminum Square Bars for our esteemed customers. Customers can avail these aluminum bars in both standard as well as customized dimensions to fulfil their diverse requirements. Premium quality materials are sourced from established vendors for manufacturing these aluminum bars. We are among the prestigious names in the industry, engaged in manufacturing and supplying Aluminum Hex Bars for our treasured customers. These bars are highly regarded by the customers for their dimensional accuracy, excellent resistance properties and longevity. 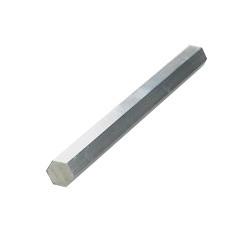 Utilized in several industrial applications, these bars are widely patronized by the customers. 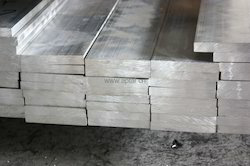 Looking for Aluminum Bars ?